Providing Instrumental Background Music in Central & Southwest Florida Since 1996. 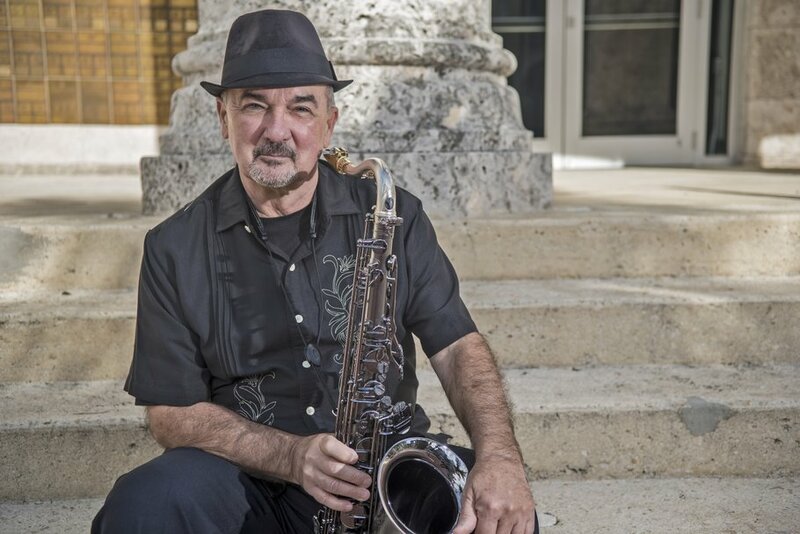 Jim Performs a Variety of Smooth Jazz, Jazz and Pop Standards for Country Clubs, Restaurants, Parties, Dinners, Beach Weddings, Corporate Functions, or other Special Occasions and Events. Please visit the rest of this site for Jim's Demos, Photos, Calendar and other info.